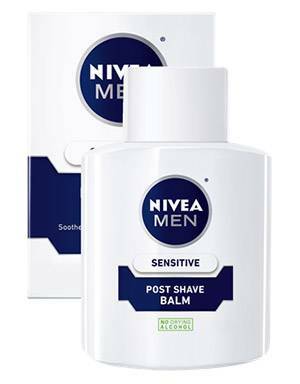 Nivea Men Sensitive Post-Shave Balm as a makeup primer? Why not? I first heard about Nivea Men Sensitive Post-Shave Balm's ~extra~ benefit on NikkieTutorials' YouTube channel. She kept raving about it, saying that it works as a great foundation base. According to her, it has glycerin, which makes the product stick and stay for a long time. It has had a cult following since then. Before I put on my makeup in the morning, I layered oil-controlling skincare products and sunscreen first. After everything was properly absorbed, I applied a one-peso-coin amount of the Nivea Men Sensitive Post-Shave Balm. I read on the label that it did have glycerin. I also discovered that it has tapioca starch, so I figured that it may help mattify my face. And yes, it did smell like your boyf's after-shave, but the scent disappeared in less than a minute. I then proceeded to buff my foundation, dab cream blush, sweep highlighter, and so on. Also, my powder wasn't exactly made of a setting formula, so I thought this "primer" would really be put to the test. I liked that my face didn't feel sticky or heavy despite walking outdoors. And the best part—drumroll, please—my foundation stayed on until the evening. I didn't retouch my powder to really test its endurance. SO YES, everything that Nikkie said was true! 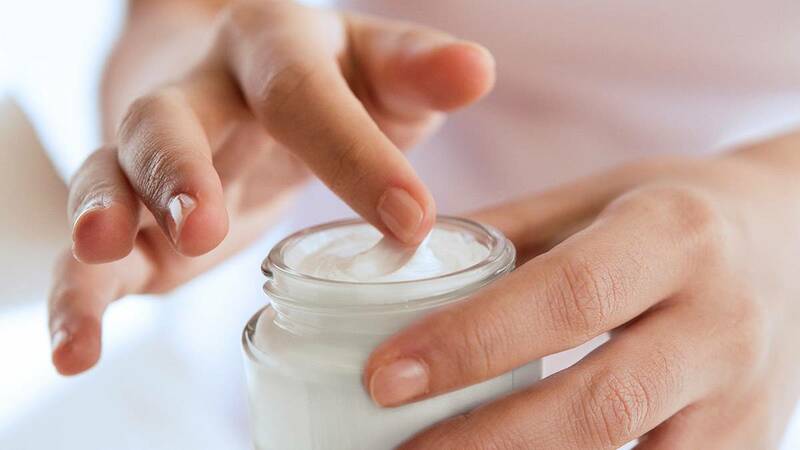 Besides its ability to act as a primer, the Nivea After-Shave Balm works as a skincare product, too: It has glycerin, a light moisturizing ingredient, and witch hazel, a known zit-zapper. Also, for a makeup base, it's price tag is affordable! TL;DR: It works even for girls with oily skin! Nivea Men Sensitive Post-Shave Balm is available at drugstores and Lazada for P550.